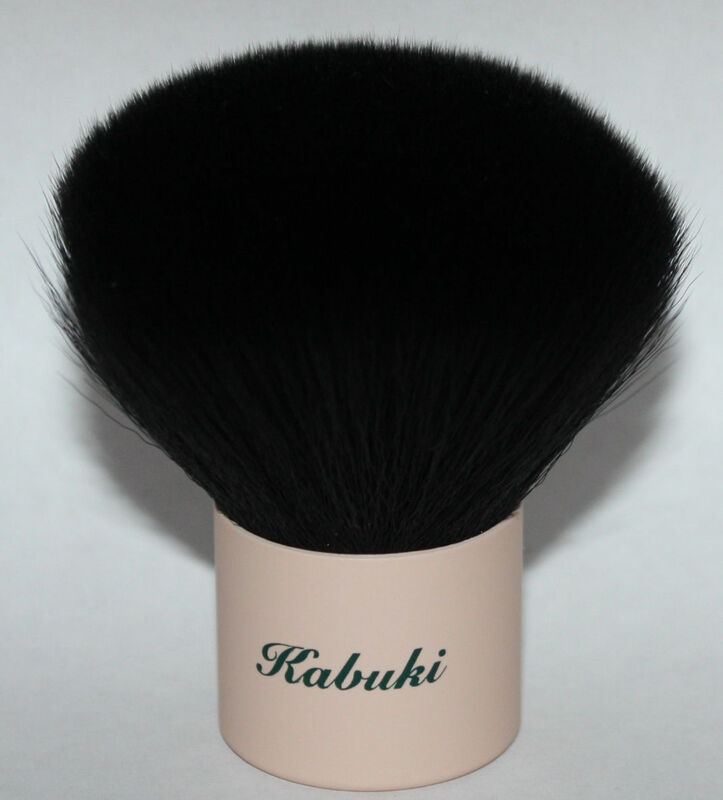 This small but perfectly formed Kabuki brush has short dense bristles making it perfect to apply powder, mineral make-up or a dusting of bronzer. Use the soft bristles to buff your face creating a flawless, natural and air brushed look. Made from synthetic bristles so it's cruelty free and hypo allergenic. Top Tips: Maintain a longer life for your bristles by shampooing them every so often. Don’t despair if your brush sheds a few hairs or even if a little colour runs, this is normal.